After many years of providing an overview on Murcia and the Costa Calida area, I compiled this short list of hotels in and around Murcia. Most of the recommendation come from readers of this website or from friends of us who have been in on or the other hotel. In addition its important to differentiate between Murcia hotels and hotels around the area of Murcia’s San Javier Airport which is located about 45km south of the city. The Murcia Nerva Hotel very close to the city center of Murcia is certainly one of the best places to stay. 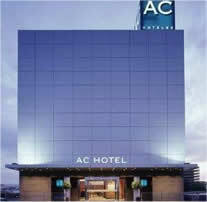 A very futuristic looking and top class hotel is the AC Hotel in Murcia. It is one of those Murcia hotels which at first look like a typical business hotel. However with its excellent and easy accessible location the hotel is also very attracting to tourists. Have a look at our short review of one of the best Murcia hotels here.. If you are looking for a relaxing holiday in a top class hotel along the Mar Menor, the Hotel Costa Narejos is a great choice. 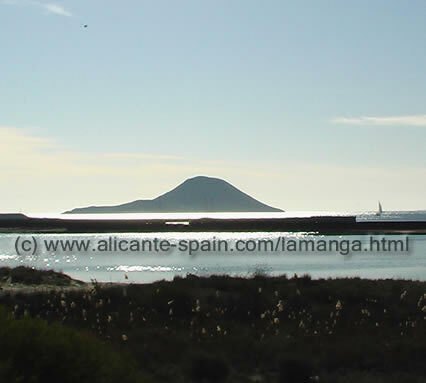 Perfectly located at just minutes away from San Javier’s Murcia Airport our short report is here. The Hotel Los Narejos is a unique hotel, it’s a friendly family run business. 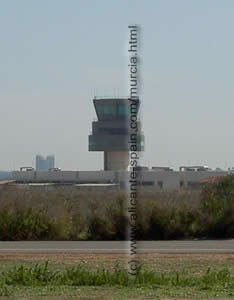 Its proximity ( around 2km ) to Murcia San Javier Airport makes it a top choice for any traveler. here is our review. ...share your opinion and write a review about your favourite Murcia hotel! I am really sure, our readers whould love to hear about why you liked it so much. It is really easy to do. Just click here and write your story about your favourite hotel in Murcia?